We are proud to announce the launch of a band new free report. 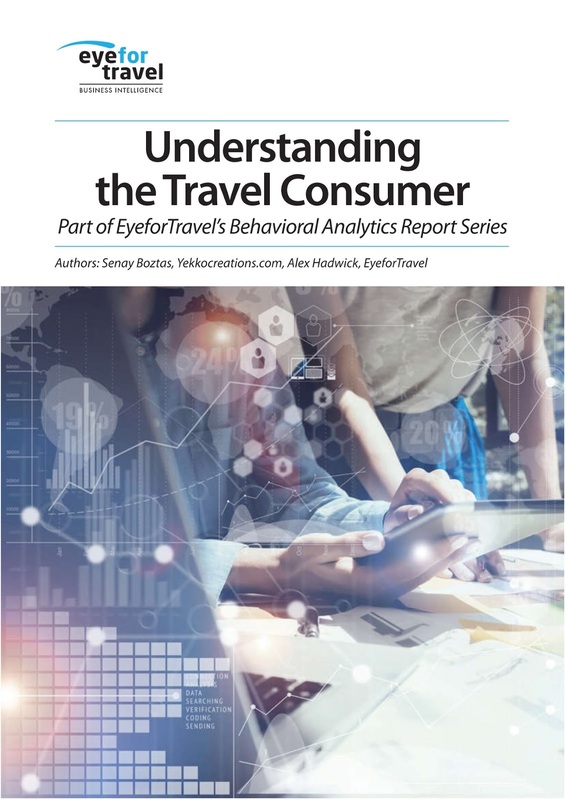 Understanding the Travel Consumer looks at how top travel brands are tackling the challenges of profiling, attribution and analytics to get closer to their customers. When it comes to human behaviour, deciphering the thought process is a messy business. This is especially so when it comes to travel, as consumers switch across devices and build complex itineraries throughout extended research periods. Travel brands are left with an uphill battle to understand their customers, reach them at the right times and give them personalised products. 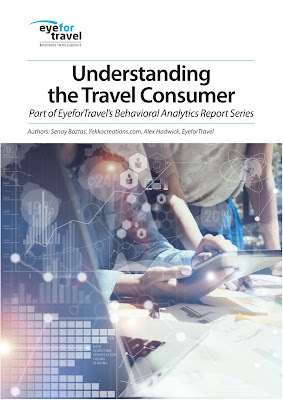 This is why we are putting together a new report series into behavioural analytics that seeks to demystify the process behind understanding the modern traveller through the application of data and analytics. Sign up to our newsletter to be notified when the next free reports on improving conversion rates and dynamic, personalized pricing are released.